With Ubisoft's big reveal of The Division 2 during E3 last week, we figured we'd hop back into the original Division to see how the game has progressed and improved over the past couple years. Getting back into something you haven't played in a long time is just like riding a bike, right? A quick aside to give a big kudos to Ubisoft for their commitment to supporting their titles over the long-haul. These days, if a title isn't a big hit in the first month, it feels like it's quickly abandoned or given minimal updates/support. Not Ubisoft. They release a game and they say, "we're seeing this through to the bitter end," and it's worked out well for them (see: Rainbow 6 Siege's eSports community). 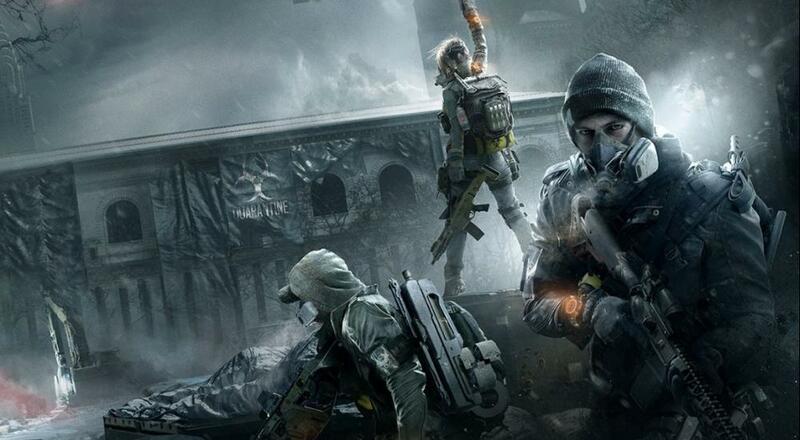 From different "world tiers" that increase enemy level and the rewards you'll earn, to global events and even a new area with some new PvE modes ("Resistance" and "Skirmish"), Ubisoft has done a lot to make The Division a much better game than it was when it first arrived back in 2016. While the UI is still confusing and we had absolutely no idea what we're doing after being away for so long, it felt great to get back into this title for a bit. Hopefully, Ubisoft will roll many of these ideas straight into The Division 2 so that it, in a fashion, picks up where The Division left off. The Division is available on PlayStation 4, PC, and Xbox One. It was recently added to the Xbox Game Pass service so if you're a subscriber, you can pick it up for free on the Xbox One. Four player co-op is supported throughout most of the campaign (there are some initial tutorial missions to complete solo), and it is also supported in a variety of endgame activities. Page created in 0.2725 seconds.